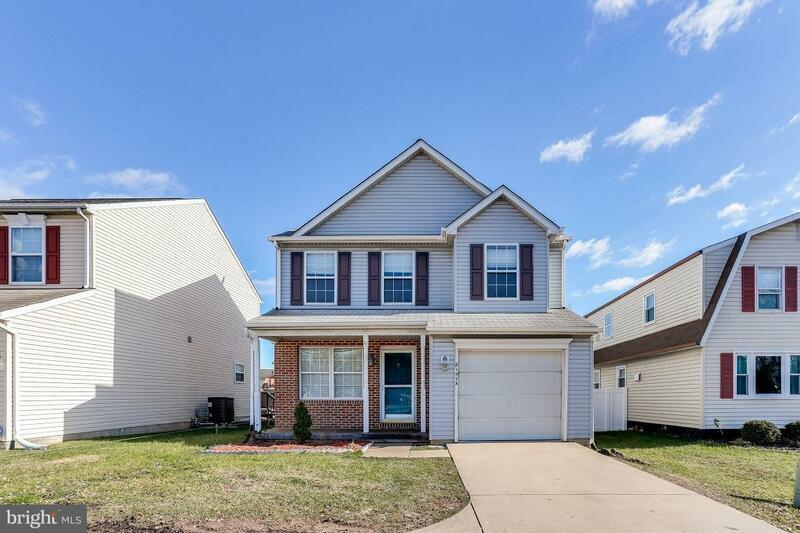 This 3 bedroom, 3.5 bath colonial with a 1 car garage, close to schools, shopping and commuter routes, is ready for you! 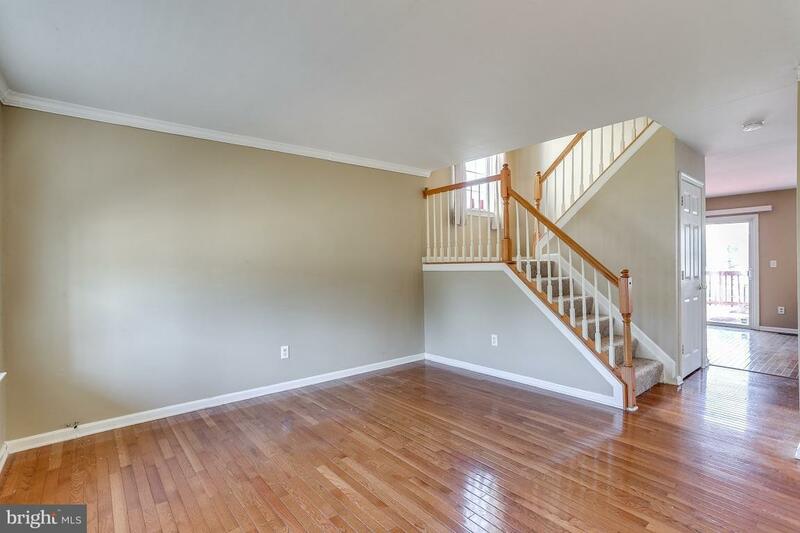 Featuring fresh paint and new flooring. Deck, fenced rear yard. HVAC and hot water heater are 5 years old. 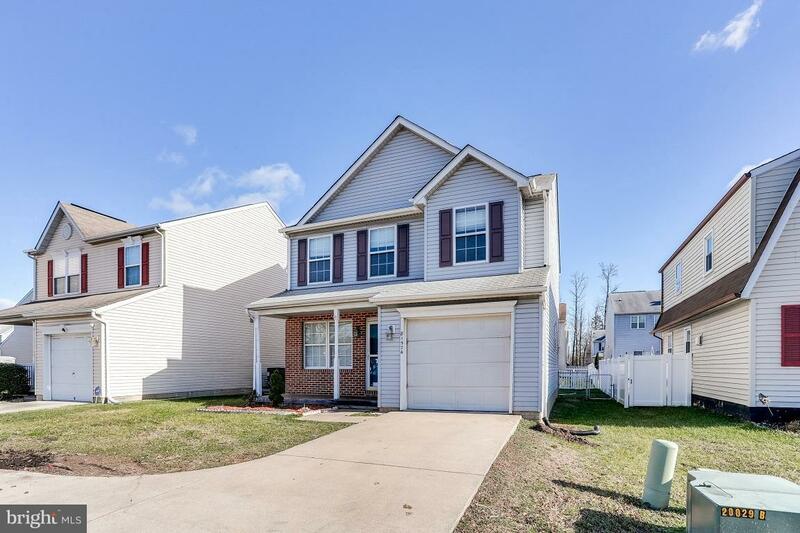 3 roomy bedrooms upstairs, including master bedroom with hardwood floors, full bath and walk in closet. The main level features an eat-in kitchen with stainless steel appliances. 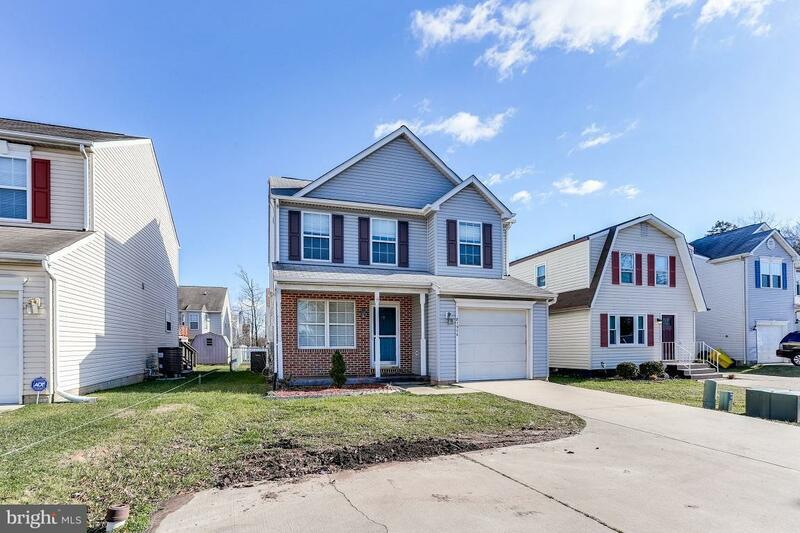 The lower level is fully finished with a family room, an office and a full bath. Perfect starter home. Schedule an appointment today! Listing courtesy of Assist 2 Sell Buyers And Sellers.